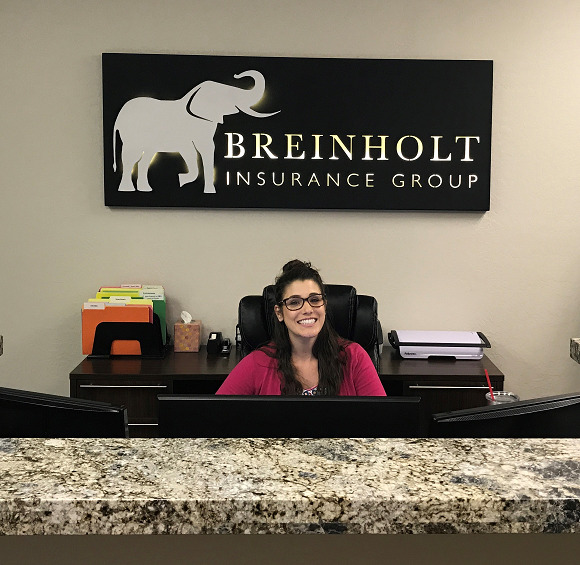 Call Breinholt Insurance Group for a full explanation of all your options as a veterinarian. Different policies are available, and we offer policies for those who work only on small animals; for those who only work in the equine field; and for offices or for field work, respectively. Our professionals can help you find the best policy for you, so give us a call today and let us make sure you're covered.